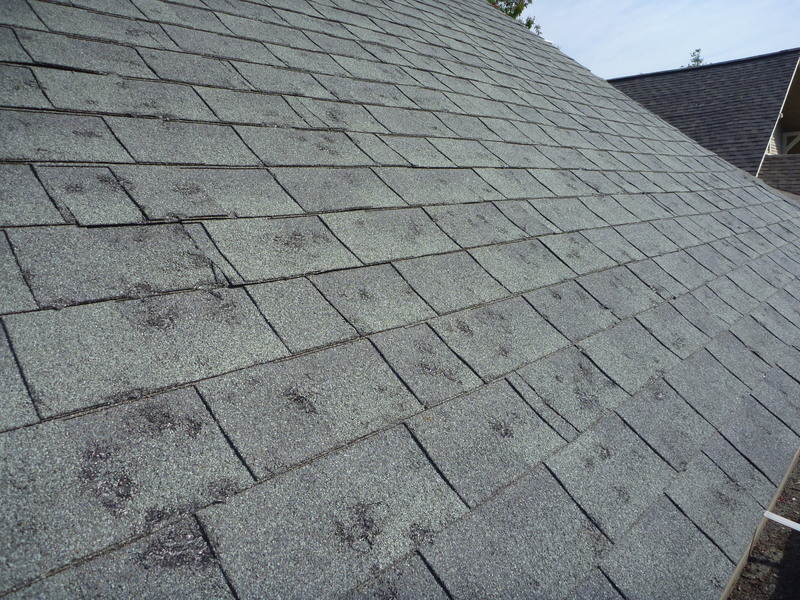 A Texas hail storm can be a nightmare for your home, especially your windows. Over the years we have learned even the shortest storm can cause severe damage. Our team brings over 10 years of experience working with clients and their insurance companies to replace their hail storm damaged windows. Our clients rave about our service, we are proud of our A+ rating with the BBB. Tornadoes are a reality for all of us in North Texas. The damage left behind can be severe. 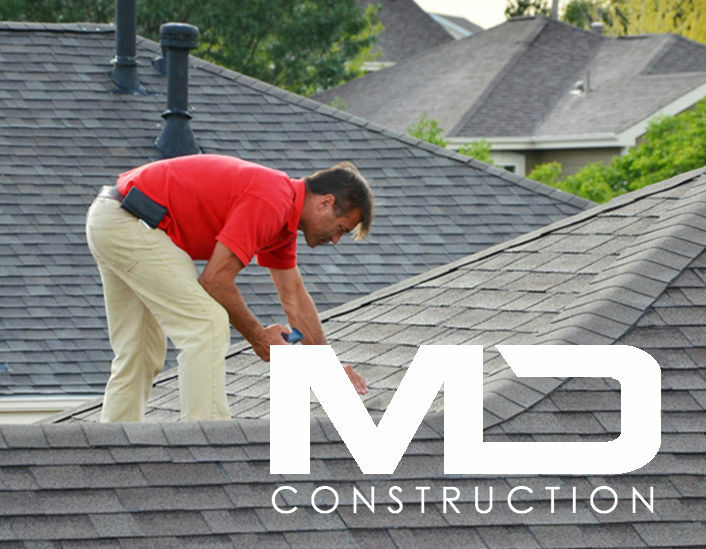 The experienced team at MD Construction have been assisting our neighbors and clients in the repair process for over 10 years. We also understand the claim and collection process can he stressful. 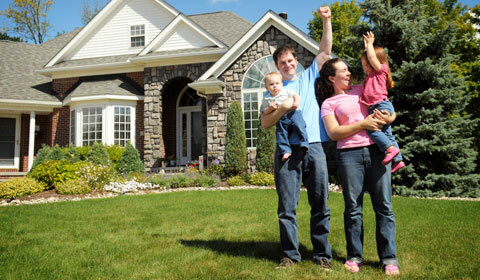 Let us help you deal with your homeowners insurance claims while we replace your windows. North Texas residents know high winds can cause more damage than even the hardest rain storm. 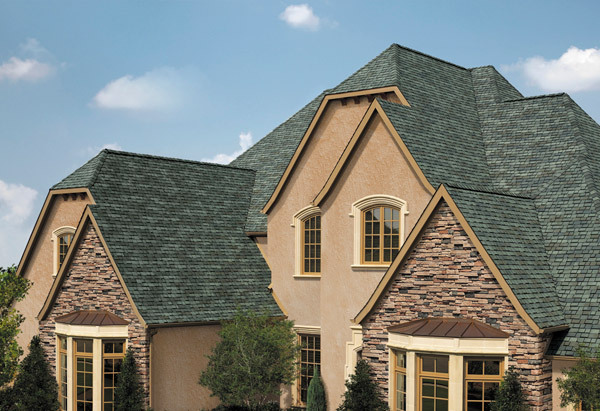 A short wind storm can wreak havoc, windows are often severely damaged. The experienced and efficient professionals of MD Construction are dedicated to taking care of our neighbors and clients, restoring the integrity of their backyards for over 10 years. Attention to detail, years of experience and highly trained professionals set MD Construction apart from other North Texas contractors. North Texas is our home, we live here and understand the needs and concerns of our neighbors and clients. 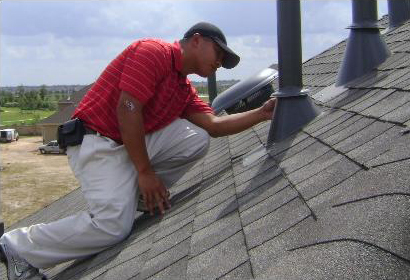 Our crews have over 10 years of experience working together. We proudly carry an A+ rating with the Better Business Bureau.